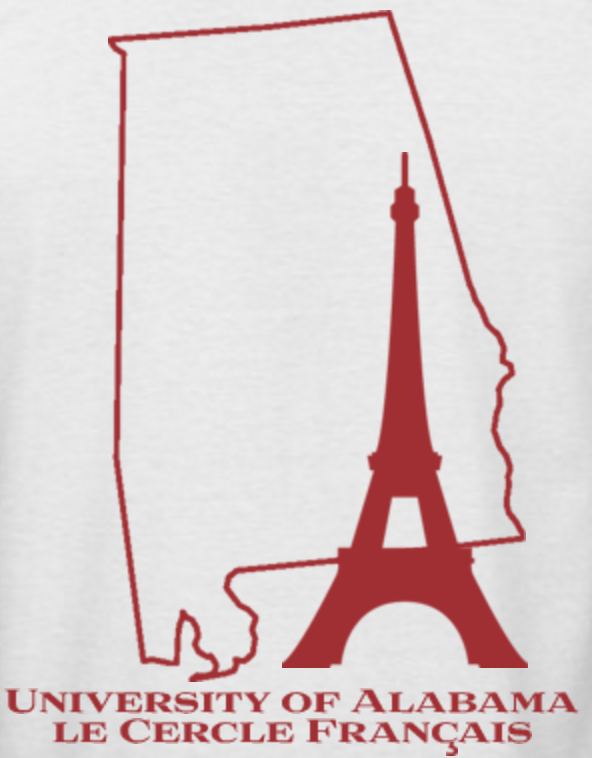 Le Cercle Français is a student organization led by students, for students, francophiles, and francophones! Learn more by watching our video. Please join us! Le Cercle Français is having its first meeting of the semester Wednesday, January 30th at 5 p.m., in B.B. Comer 254. We’ll be getting to know everyone with a fun game and then playing Bananagrams. We hope you can join us! All levels of French are welcome! We will be doing a lot of exciting things this semester so mark your calendar for the following events as well! March 5th – Mardi Gras Party! To stay up to date on all of our announcements about upcoming events, please like us on Facebook! Students can also find us on the Source.